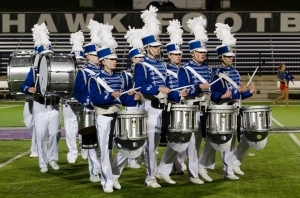 The Blue and Silver Concert Bands at Waukesha West are two full-sized concert bands which meet daily from September through June. 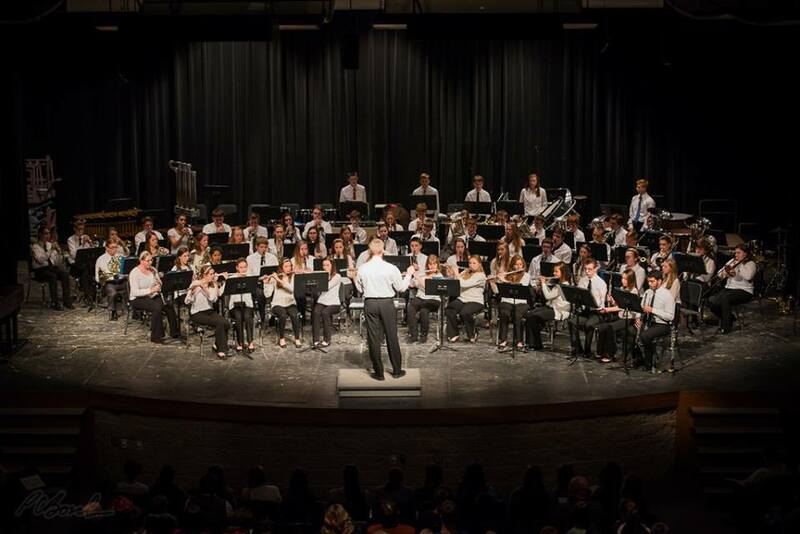 Both Concert Bands are made up of Waukesha West instrumentalists in grades 9- 12. A formal audition is not required for these groups, but students must have appropriate experience performing on woodwind, brass, and concert percussion instruments. 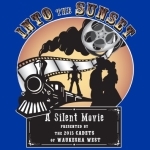 Four concerts are presented annually, and students are encouraged to participate in Solo and Ensemble activities. 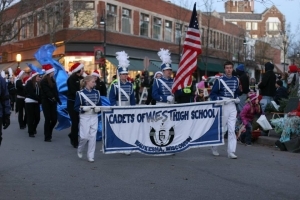 Many students from the Blue and Silver Concert Bands also perform in the Cadets of Waukesha West, in one of the two jazz bands at West, and in various regional honor bands. Students are encouraged to study privately with one of the many outstanding instrumental music teachers in the area. 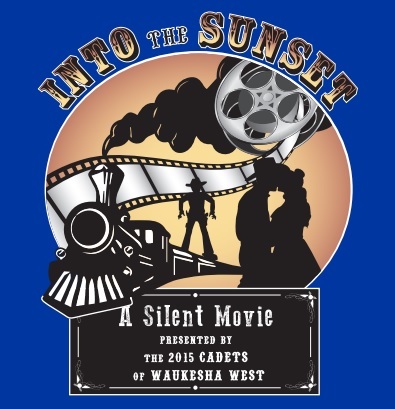 The Cadets of Waukesha West High School is an extremely challenging and rewarding experience for anyone willing to put in the effort. 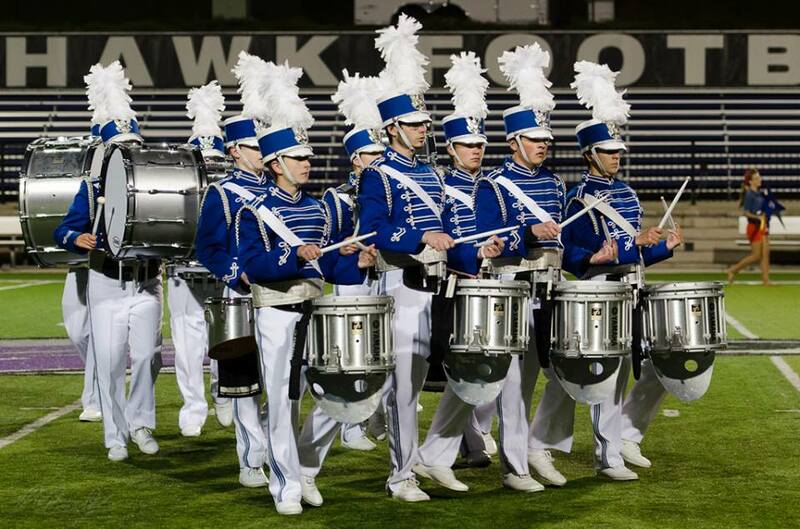 It takes being involved in band to the next level of skill, performance, and education. Each year about 150 student performers begin a journey together of perfecting a 10-minute field show, and performing it for thousands of people throughout the months of September and October. Jazz Ensemble I was founded in 1993 by Mr. Rick Kirby, and has been under the direction of Mr. Dan Duffy or Mr. Matt Mueller since 2001. Symphonic Winds and Percussion (Swap) is available to advanced woodwind, brass, and concert percussionists by audition. 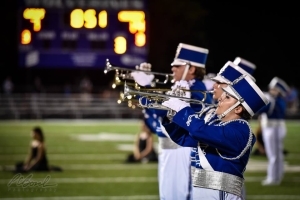 Students who are enrolled in Swap perform as members of the Cadets of Waukesha West Marching Band in September and October, and they transition from marching band to Symphonic Winds and Percussion once the marching band performance season finishes in October. This full-sized, standard instrumentation wind band performs 3 concerts per year, and students are encouraged to participate in solo and ensemble activities. Many students take private lessons with many of the areas outstanding instrumental teachers. Symphonic Winds and Percussion was founded by Mr. Rick Kirby in 1993, and was under the direction of Mrs. Cynthia Eisenmann and Mr. Matt Mueller from 1998 – 2015. Symphonic Winds and Percussion is currently under the direction of Ms. Kali Senger. The Wind Ensemble at Waukesha West is made up of the most proficient woodwind, brass, and percussion performers at Waukesha West High School. 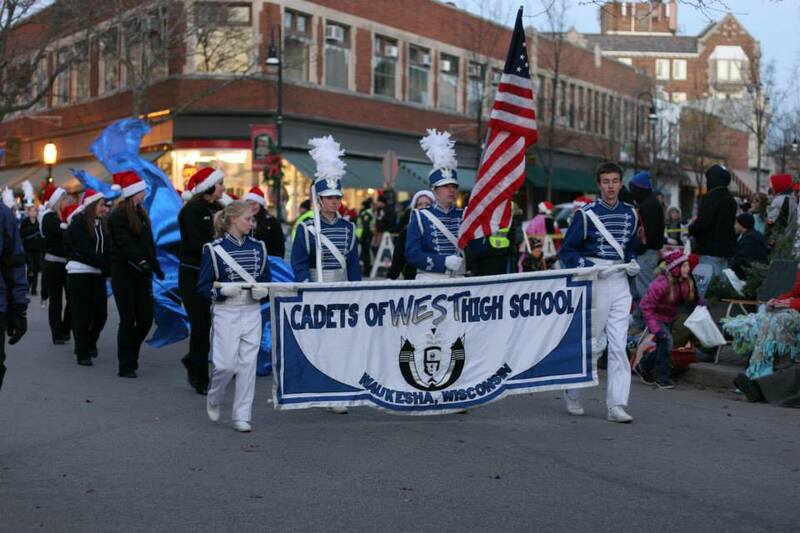 Auditions are held each January for the following school year, and are open to all qualified musicians at West. Approximately 50 student performers make the Wind Ensemble the most select wind band offered at West. 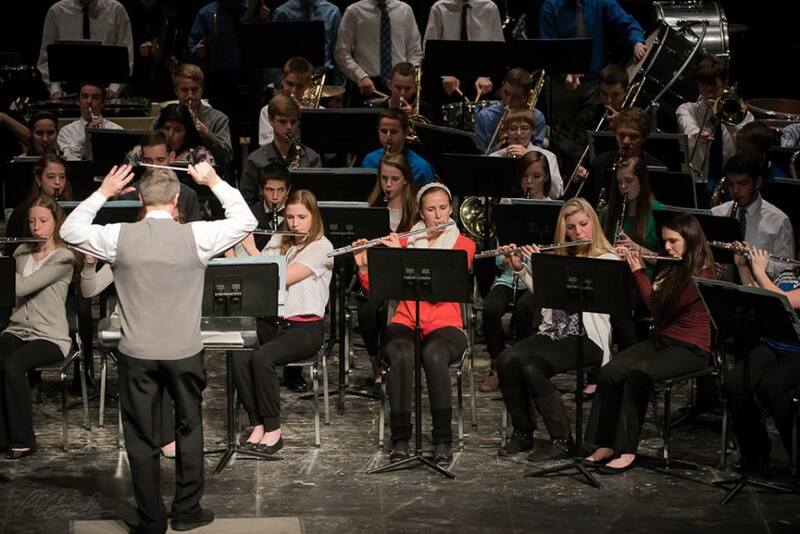 The Waukesha West Wind Ensemble is one of the premier ensembles of its kind in Wisconsin and throughout the nation. The Wind Ensemble has been selected to perform at numerous high profile state and national events including the National Band Association Wisconsin State Convention in 2001, 2004, 2007, 2009, 2011, 2013, and 2015, and the Wisconsin Music Educator’s Association State Music Convention in 1999 and 2002. Many students in the Wind Ensemble also perform in various regional honor groups including the Milwaukee Youth Symphony Orchestra, the Wisconsin State Honors Band, Orchestra, and Jazz Ensemble, the University of Wisconsin – Milwaukee Youth Wind Ensemble and Jazz Ensemble, and the Carroll University Youth Wind Orchestra of Wisconsin. Many members of the Wind Ensemble study privately with some of the finest instrumental music teachers in Southeast Wisconsin. A high percentage of students perform solos, duets, and other small ensembles at the Wisconsin District and State Solo and Ensemble festivals each year. In addition, members of the Wind Ensemble form Class A brass, woodwind, and percussion ensembles which also perform at Solo and Ensemble festival. The Wind Ensemble performs 4 concerts per year which are open to the public and free of charge. The Waukesha West Wind Ensemble was founded by Mr. Rick Kirby in 1998, and has been under the direction of Mr. Dan Duffy since 2001.